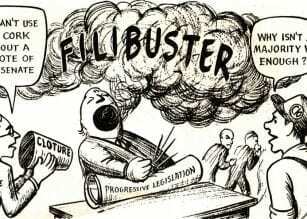 Will Democrats Filibuster Supreme Court Nominee Neil Gorsuch’s Confirmation? Appalachian Judicial Circuit Superior Court Judge John Worcester has been named the National CASA Judge of the year. More than seven hundred thousand children experience abuse and neglect each year. Judge Worcester talks about his time as Chief Juvenile Court Judge and his appointment to Superior Court Judge. 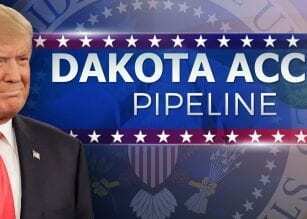 The offense and defense of the construction of the Dakota Access Pipeline continues after Trump’s recent approval of the permit for TransCanada. There is still a domestic tug of war concerning the issue. But, there’s only one correct choice in this day and age. So, what is it?